Wounds are the most common and most costly skin disease. 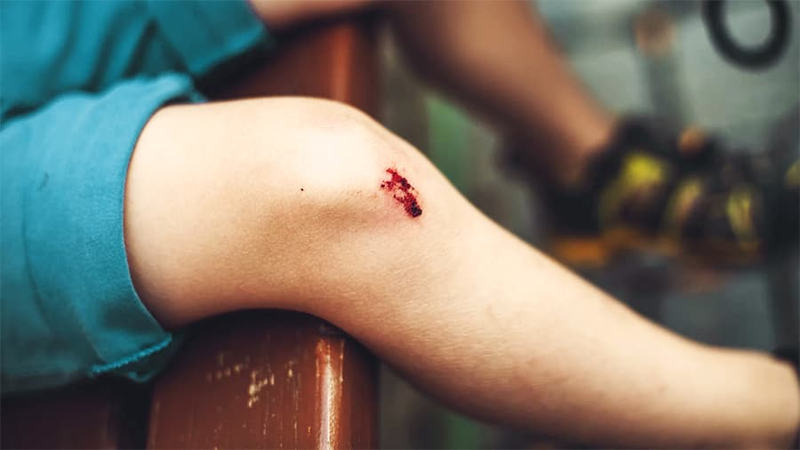 Immediately upon injury to the skin, the wound becomes colonized by bacteria and a biofilm quickly emerges thereafter. Research data has now accumulated on biofilms in wounds and interventions are available on the market.